This cache is hidden with the permission of the Yorkshire Dales National Park Authority who own the site. 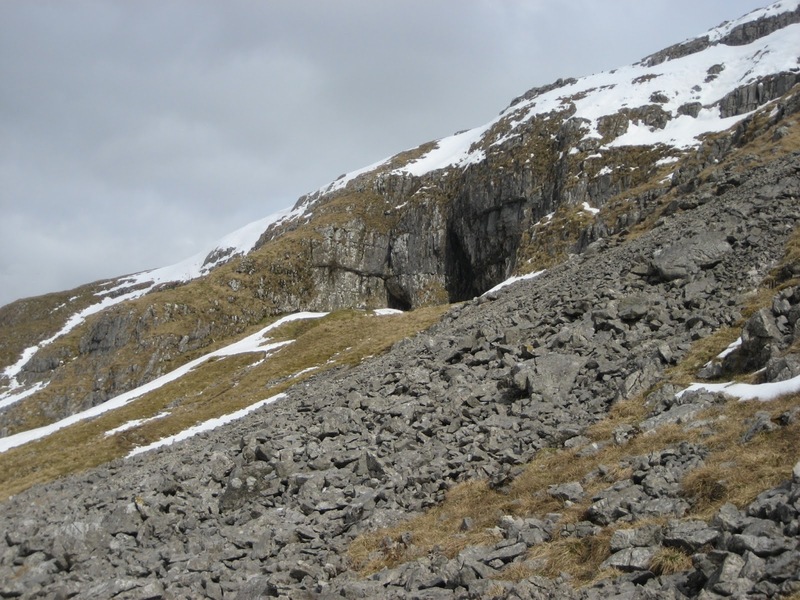 It is close to Victoria Cave on Langcliffe Scar. The cave is a Scheduled Ancient Monument so the cache is NOT inside the cave! Visit geocaching.com to download the co-ordinates for this geocache.